Friday night is competition night! Come and join us as we host our regular time-handicapped RapidPlay tournament. Open to members & non-members* from 6:30pm ’til 9:00pm every Friday night. Register before 6:45pm for 7:00pm start. 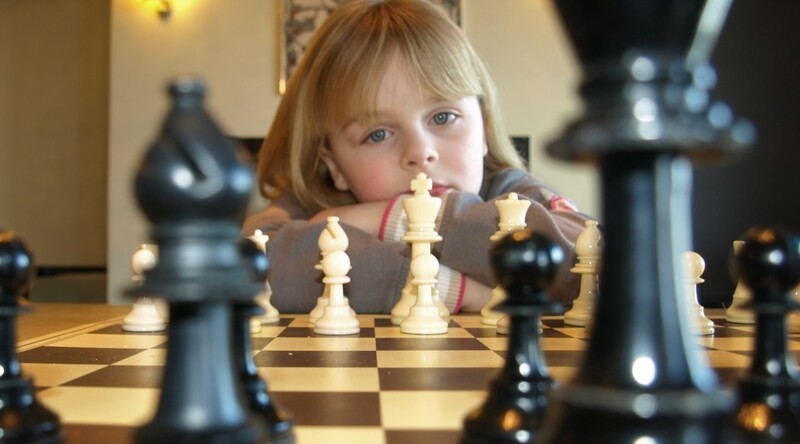 Two hours of quick fire intense chess, (not for the feint-hearted). 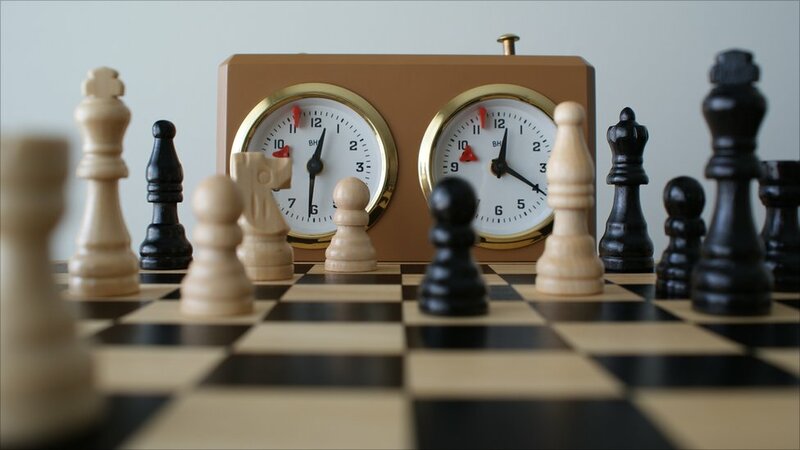 Compete against others in short rapid clashes where the better player give odds (time) to their opponent, up to 10 minutes in a 20 minute game, to make all the moves. *non-members may attend free of charge for three sessions before being invited to become a member of the club.